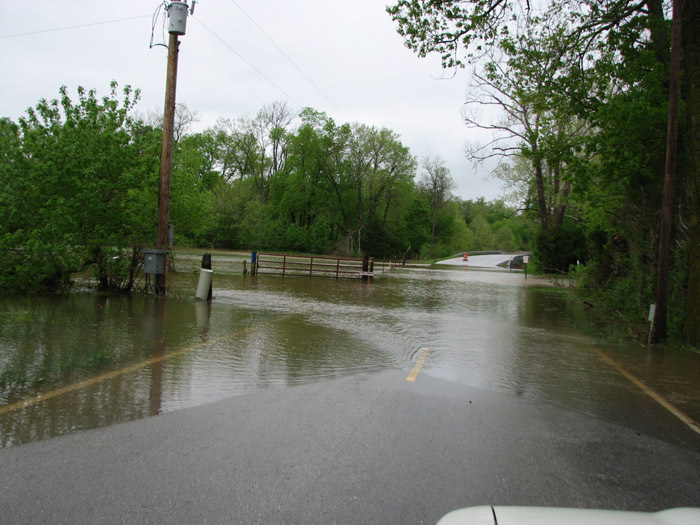 A flash flood watch for Southwest Missouri is now extended through Sunday morning because of all the rain from Friday. A meterologist with the National Weather Service says 1 to 2 1/2 inches of rain fell across the area. 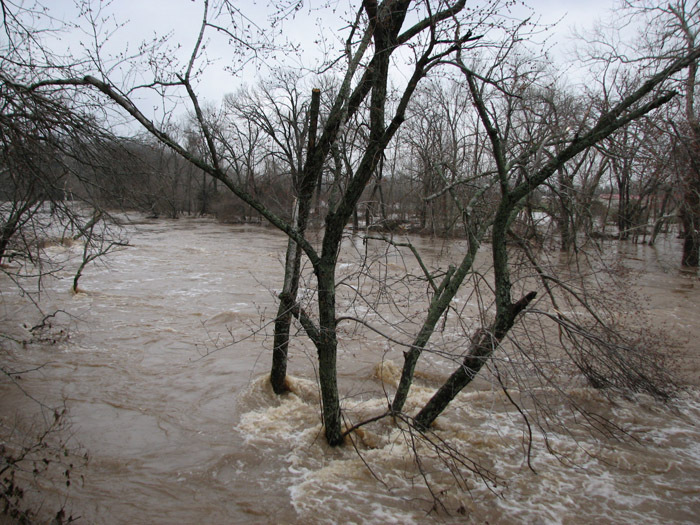 The runoff will cause rivers, creeks and streams to rise. Folks downstream from Table Rock and Beaver Lakes could see more water as the Army Corps of Engineers may release the excess. Expect the rain to stick with us. There’s a daily chance of showers and thunderstorms through the middle of next week. IN SOUTHEAST KANSAS…BOURBON…CHEROKEE AND CRAWFORD. * ADDITIONAL RAINFALL WILL BE POSSIBLE FROM LATE THIS AFTERNOON AND TONIGHT AS MORE THUNDERSTORMS MOVE ACROSS THE AREA. HEAVY RAINFALL ON ALREADY SATURATED SOIL COULD LEAD TO FLASH FLOODINGAS WELL AS RIVER FLOODING. * LOW LYING AREAS NEAR CREEKS AND STREAMS AND LOW WATER CROSSINGS WILL BE ESPECIALLY SUSCEPTIBLE TO FLASH FLOODING. 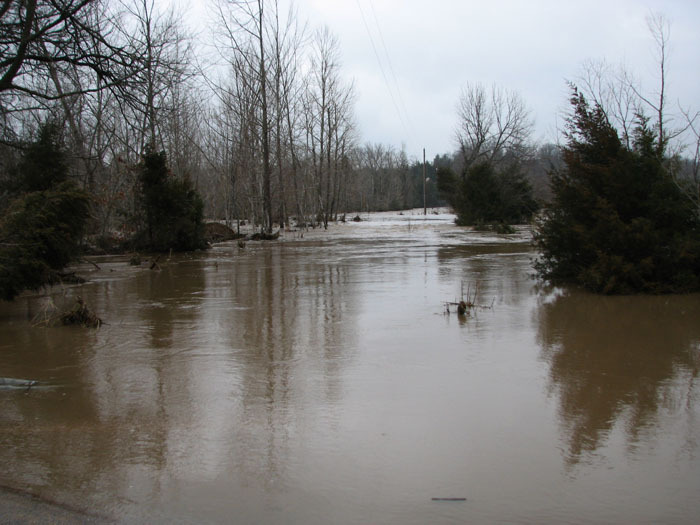 THOSE CAMPING OR FLOATING ON AREA RIVERS SHOULD CLOSELY MONITOR RIVER LEVELS AND BE PREPARED TO SEEK HIGHER GROUND. 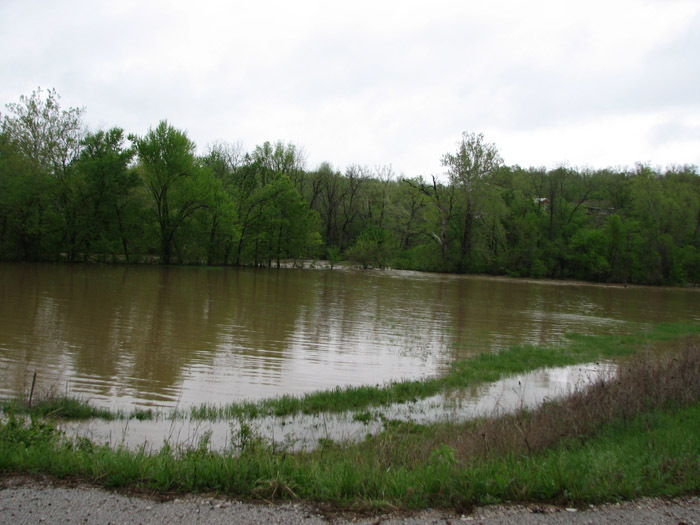 THE ARMY CORPS OF ENGINEERS ANNOUNCED THAT RELEASES FROM BEAVER AND TABLE ROCK LAKES MAY BE INCREASED AS A RESULT OF ADDITIONAL HEAVY RAINFALL. 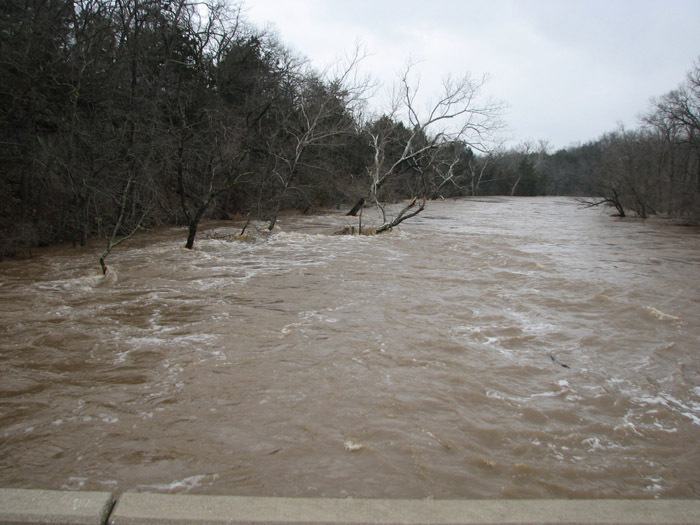 THOSE DOWN STREAM FROM THESE DAMS INCLUDING LAKE TANEYCOMO SHOULD BE PREPARED TO TAKE PROPER ACTION IF INCREASED RELEASES ARE REQUIRED. 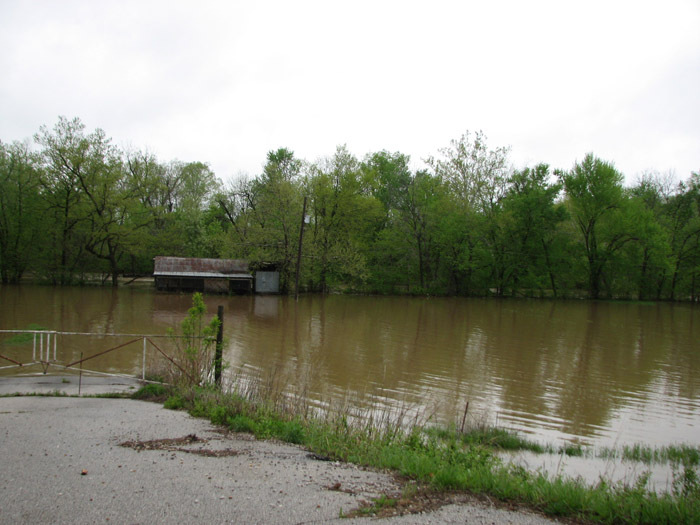 We would love to see the photos you gathered during the 2011 flood.